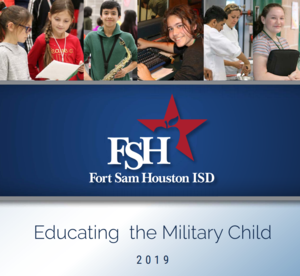 At the recent FSHISD School Board meeting, the board unanimously passed the 2019-2020 academic school year calendar. Click the headline above to see the calendar. Maddisen Receives Award to ACU! Maddisen C. is a recipient of the Abilene Christian University Dean’s Award for Academic Excellence! Congratulations Maddisen! Boys Basketball Regional Tournament photos available to purchase! You can purchase any photo through Cole's Smug mug page. Additional photos will be added -- keep checking back for more images of our race to STATE! Click here to get the link!